San Francisco Bay Ferry ridership is higher than usual this weekend in connection with BART’s closure of the Transbay Tube for repairs. 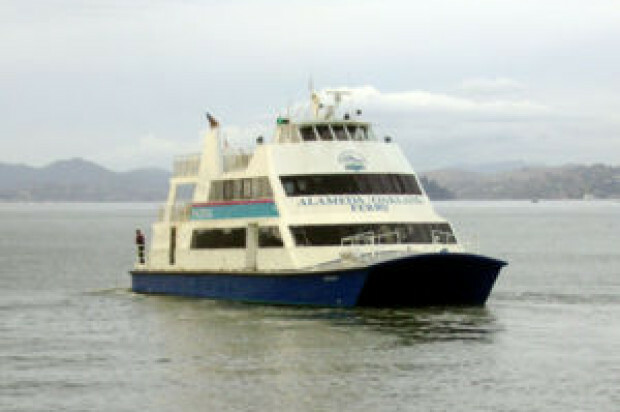 Ridership on the Alameda/Oakland/San Francisco ferry was at 2,493 passengers this morning, up 24 percent from the usual 2,007 passengers on a normal summer Saturday, according to San Francisco Bay Ferry officials. Ridership on the Vallejo/San Francisco ferry is also up, though to a lower extent. There were 1,123 passengers who took the ferry this morning, up 6 percent from the usual 1,056 passengers on a normal summer Saturday. Ferry officials plan to provide another update on Saturday at 1 p.m. and a comprehensive summary of weekend ridership is expected Monday afternoon. 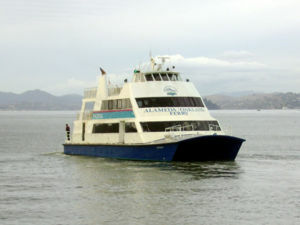 The San Francisco Bay Ferry is operated by the Water Emergency Transportation Authority.